In just a few years, technology will merge with our bodies in unimaginable ways and push the boundaries of what it is to be human. Cyborgs strive towards a merging of man and machine with the goal of enhancing human capabilities. The first cyborgs are already crossing the boundaries of their human limits. Seen by many as crazy experiments, in the near future we may call them pioneers. In this film, we meet some of these explorers. 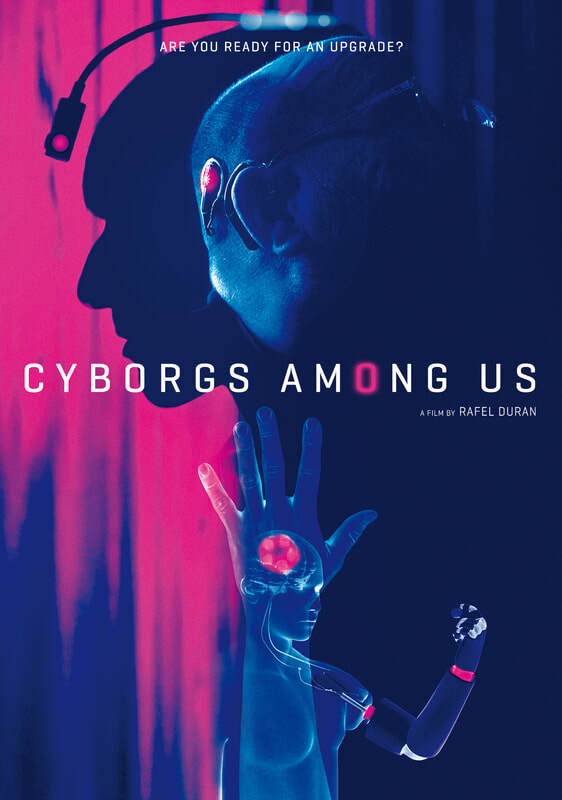 We also look at research in medical technology to assess how close science is to creating cyborgs, and ponder the social and ethical dilemmas of a cyborg society.